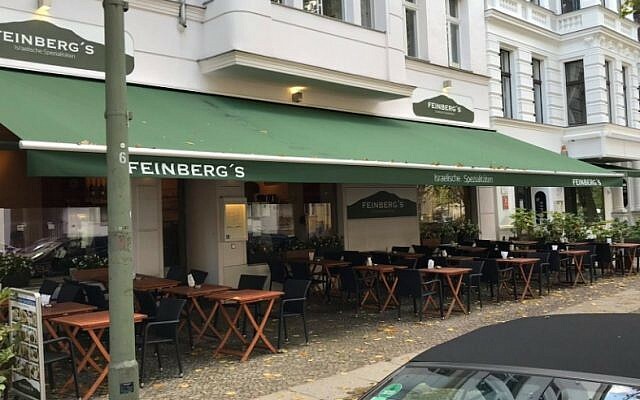 BERLIN — A man in Berlin is under investigation for incitement, slander and resisting police officers after uttering anti-Semitic slurs against an Israeli restaurant owner in a scene caught on video that drew widespread criticism. He also said “It’s only about money with you” and “no one wants you here,” among other things. Israel’s ambassador visited the restaurant Thursday.